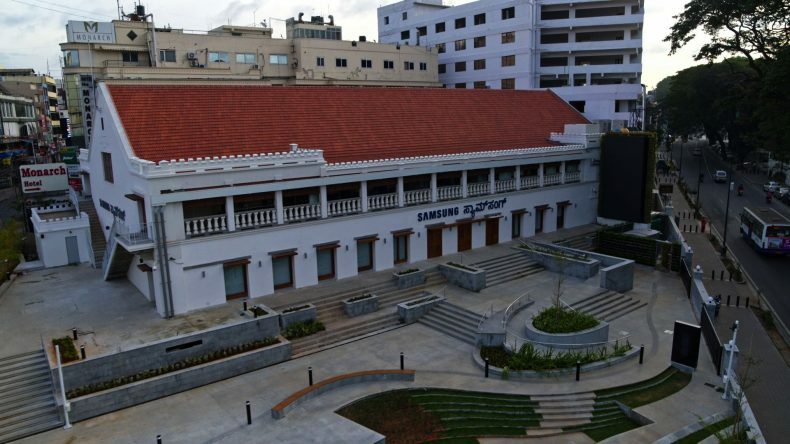 Samsung has opened its largest ever retail store at a former Opera House in India. 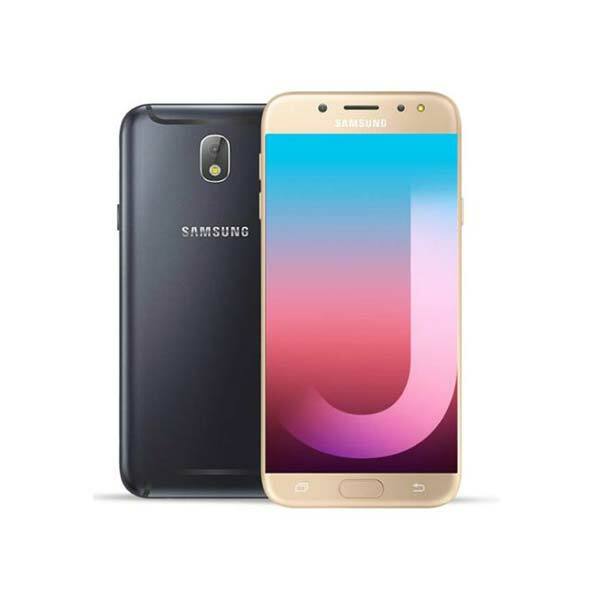 The newly established retail store, which spans a huge 33,000 square feet, will be used to display a wide variety of Samsung products. The retail store is the Korean giant’s largest in the world and has been opened in the country’s southern city of Bengaluru. The store contains everything from smartphones, home and kitchen appliances to equipment for home theaters. The huge building is a previous opera hall which was originally being developed during the British rule. Samsung has now renovated the space as per its own flavor, taking more than 2 years to complete. “The Opera House will also organize workshops, activities and events, bringing together Samsung’s innovations with people’s passions,” said HC Hong, Samsung SouthWest Asia’s CEO and president, in a press release. The retail store would also act as an Experience Store for Samsung products. Samsung has also equipped it with VR devices so that an immersive experience could be provided to the user. The users will be able to have a hands on the gamified VR fitness which Samsung offers through it is Gear Fit Pro. 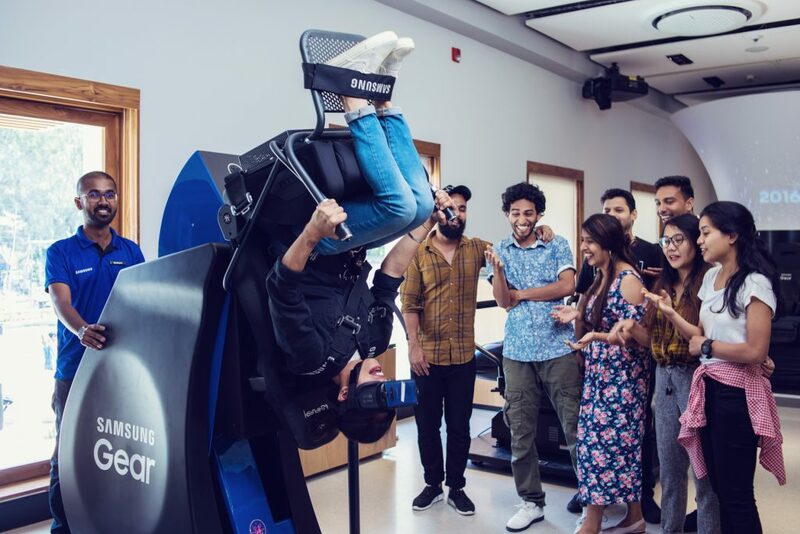 A Whiplash Pulsar 4D chair has also been set up for this very purpose. Samsung has been working to increase its presence in India. The company wants to take on the Chinese smartphone manufacturers which currently dominate the market. 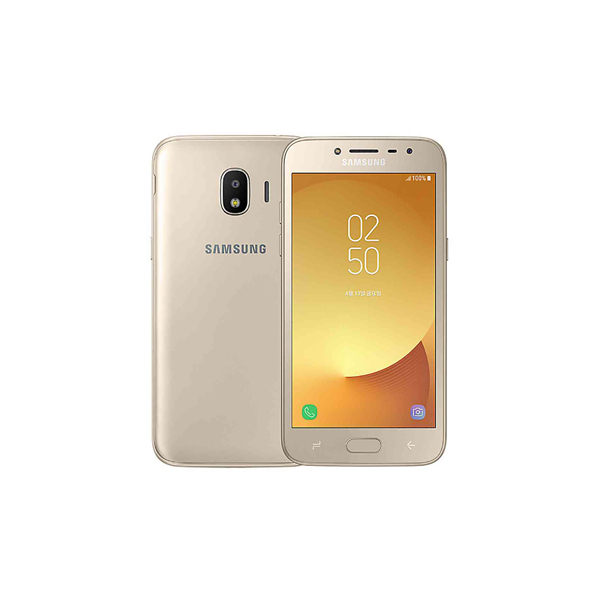 The strategic importance of this country could further be envisaged with the fact that Samsung very recently established its largest ever smartphone factory on the same land.